Recognising the increasing prevalence and high impact of mental health issues in the emergency services sector, this sponsorship will assist the Foundation in its work towards establishing a pilot program to explore the potential for a dedicated mental health facility for emergency service workers. As the bank for Police, Health, Emergency and Public service sector employees, BankVic acknowledges the pressures our members experience daily. 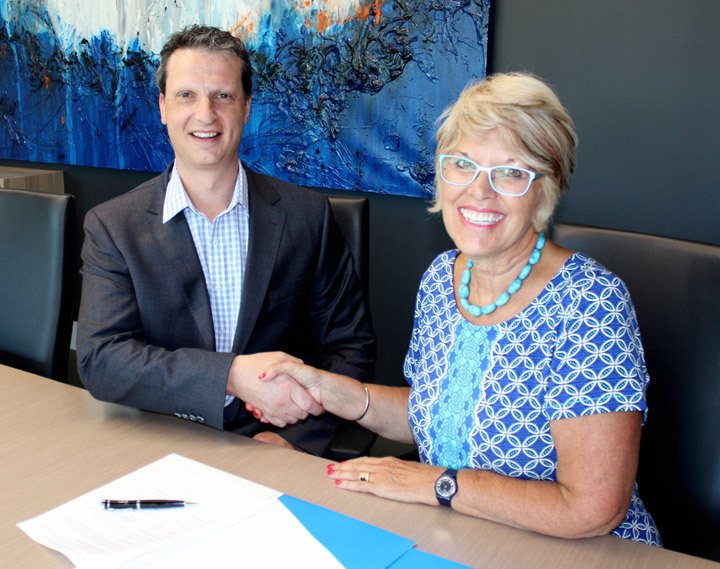 We look forward to a long standing partnership with BankVic.